This chair saved my life after my car accident. I was diagnosed with coccydynia and was told I would need to go on disability. I refused. 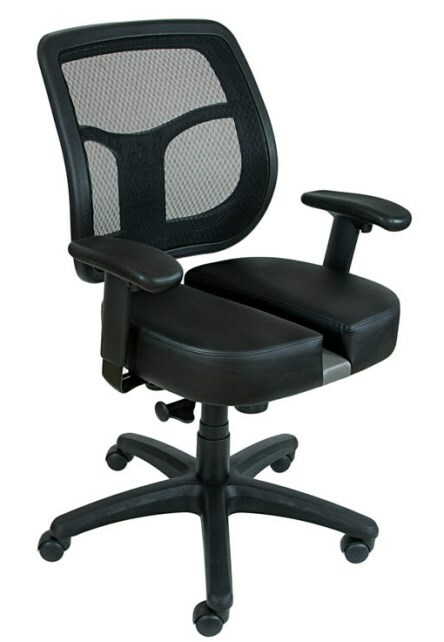 I researched all chairs for my job since I sit at work. 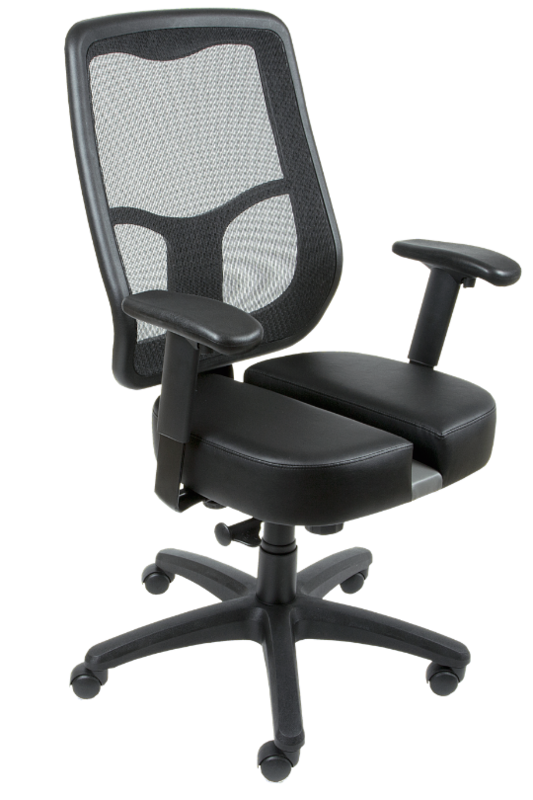 Since using this chair, my lower back pain which I suffered for years with is also gone. It is an absolute lifesaver! I have already bought two of them over the years. Worth every dollar! 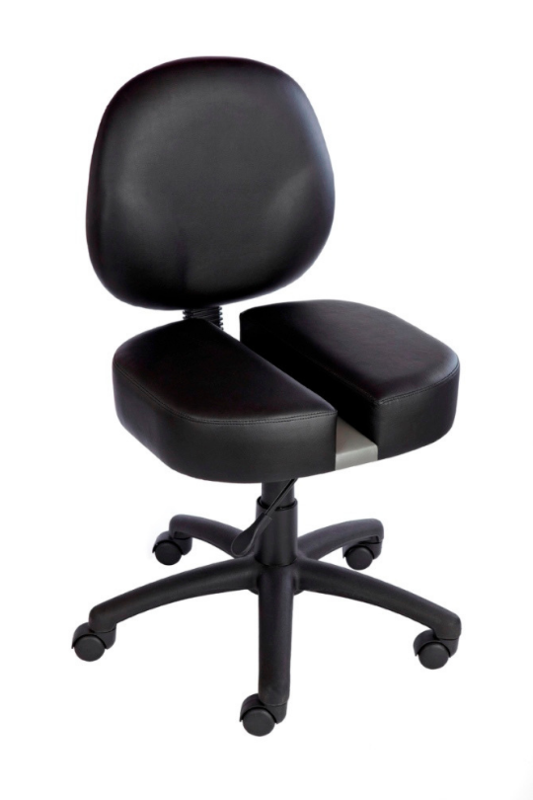 I am a studio/touring musician and I bought this chair for any time I am not on the road. I am usually sitting in my studio at my desk all day and after having had the drum throne for a while, I knew this was the only chair that could get me through the whole day comfortably! I’ve had it about 2 months now and I have nothing but amazing things to say about it. Can’t believe I’ve gone so long without it! I was having some pretty gnarly issues with tailbone pain. Sitting at a desk in a chair was killing me. I did some research online and came across Carmichael thrown, talked to Dan who helped me pick out a model. 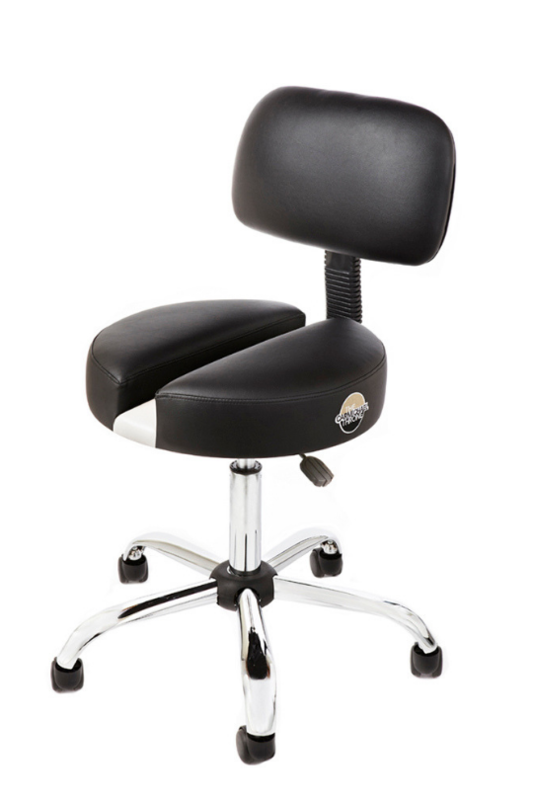 After about a week of using the chair my tailbone pain was gone! I’ve been using it now for a couple months and I’m super stoked with it! In addition, I have had a theory that a lot of the prostate issues that so many men suffer from stems from sitting in a chair and putting pressure there all day. I think this chair may alleviate that for me and help me dodge a bullet in the future. If you are having lower spine or tailbone pain or suffering from an enlarged prostate or just want to avoid one, get one of these chairs.